Markus “Notch” Persson, the man behind the sandbox sensation Minecraft, is working with Warner Bros. to bring the franchise to the big screen. The news comes on the heels of The Lego Movie, an animated film based on the children's toy that’s grossed nearly $280 million since its launched earlier this month. Notch revealed the news via Twitter, saying he wanted to be the one to leak the fact that his company was working with Warner Bros. on a Minecraft movie. In a follow-up message with Polygon, he confirmed the news by saying that it would be nice to tell people when it’s 100 percent solid rather than to leak it before it is completely final, but his hands were a bit tied. 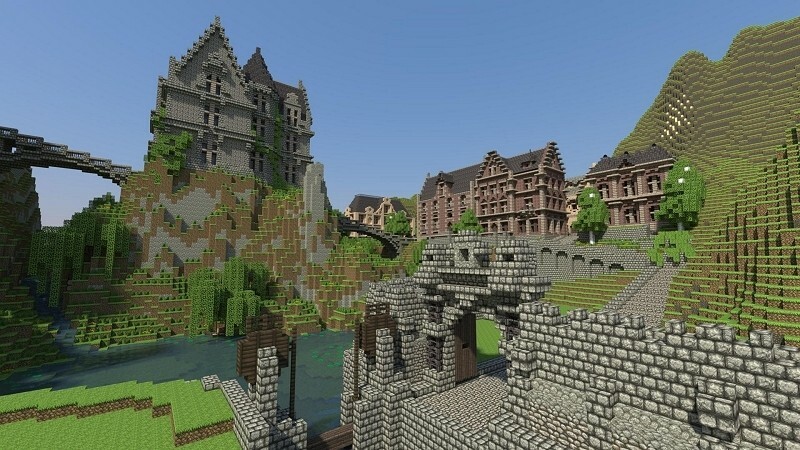 According to a report from Deadline, the studio has already acquired the rights to the franchise from Mojang and the project is getting a lot of attention in the industry. Roy Lee, producer of the aforementioned Lego flick, will handle the film along with help from Jill Messick. Minecraft was released in 2011 and has since become one of the most fascinating stories in all of gaming. Just the other day, Notch pointed out the game had crossed the 100 million user threshold on the PC with 14.3 million being paid accounts. That’s not including the 10 million + copies sold for Xbox 360, Android and iOS or the million that have already sold on the PlayStation 3 since its release in December of last year.